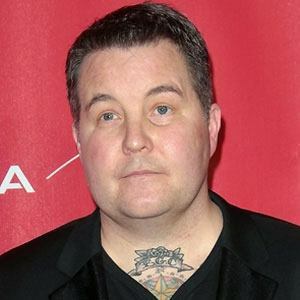 Best known as a bassist, singer, and songwriter with a Celtic punk band called Dropkick Murphys, he contributed to such hit songs as "Tessie," "The State of Massachusetts," and "I'm Shipping Up to Boston." Before starting Dropkick Murphys, he attended the University of Massachusetts-Boston. His band's music was featured in the Academy Award-nominated films The Fighter, Restrepo, and The Departed. Born in Milton, Massachusetts, to a family of Irish heritage, he later settled in the Boston suburb of Hingham, Massachusetts, with his wife and three children. He and vocalist Al Barr were both members of Dropkick Murphys.